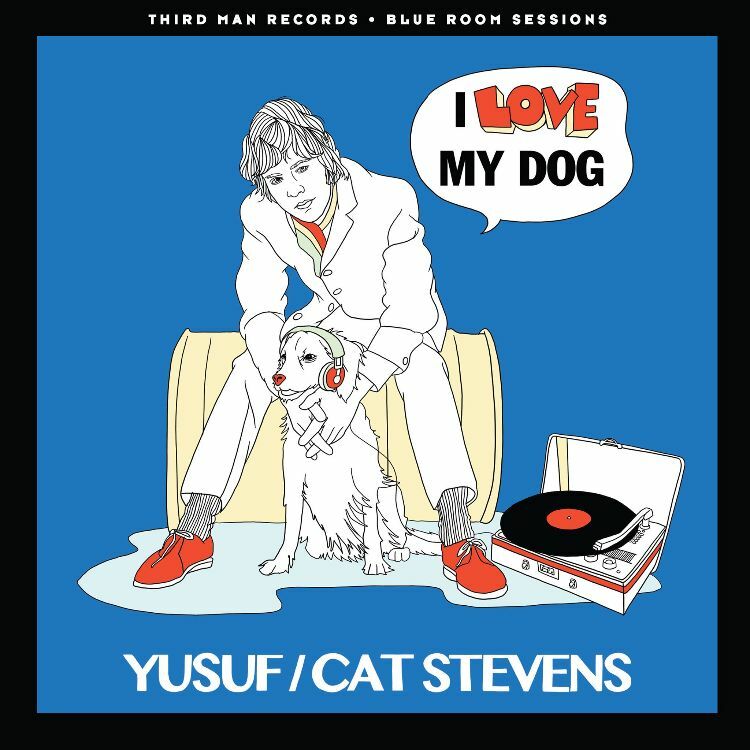 Fifty years ago, the legendary musician once known as Cat Stevens, now Yusuf Islam, wrote and released a song called "I Love My Dog." Now, Stevens is allowing a re-release of the song as part of his efforts with PETA to call attention to shelter dogs who are most in need of a forever home. 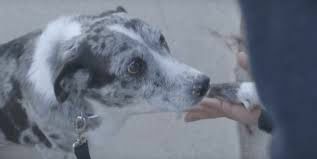 Islam has generously given PETA permission to use this song as part of the organization's campaign to get special needs and senior dogs out of shelters and into loving homes. 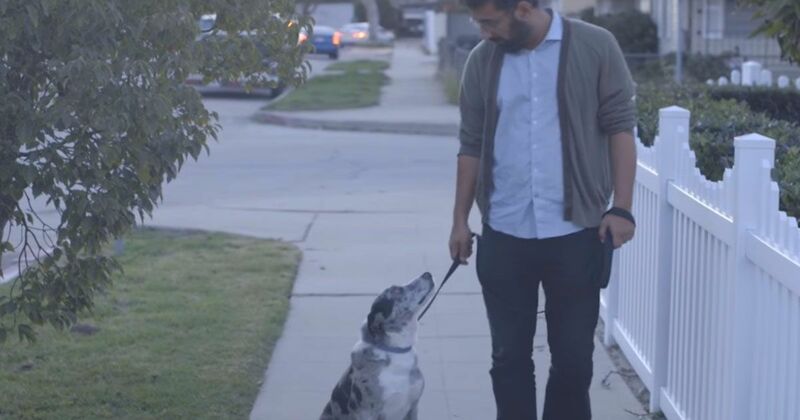 PETA has set the song to a tearjerker of a video, featuring a man who goes to a shelter and ends up adopting a senior dog. 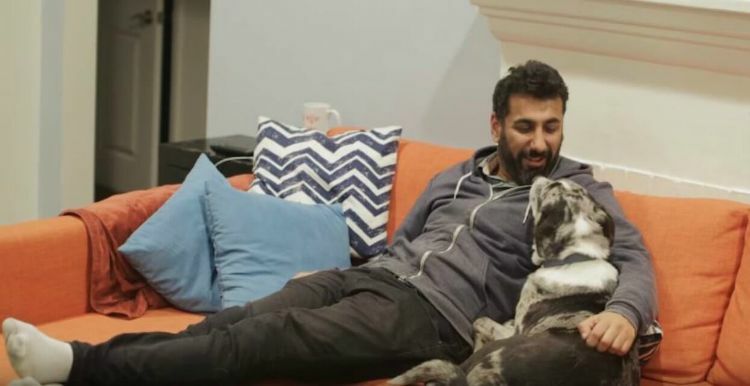 It's love at first sight for these two souls, despite the fact that the dog does a little renovating during his first time home alone. 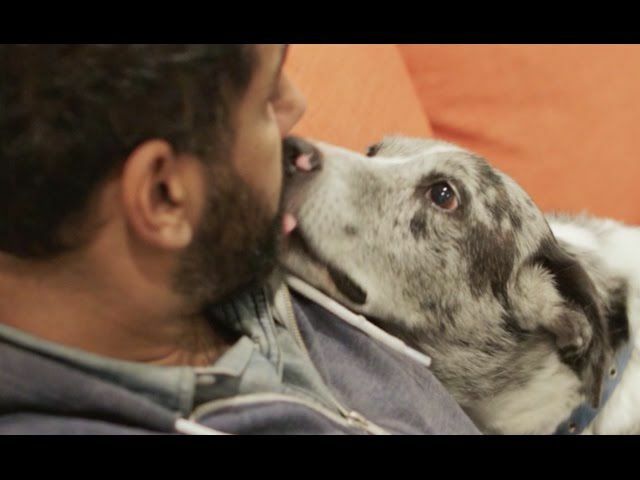 The video shows time passing as the man and his dog become more closely bonded, from daily walks to heartfelt moments together on the couch, to the dog waiting patiently for his best friend to walk through the front door from work every evening. The love that this dog has for his owner, and the owner has for his dog is evident in the way they look at each other. The moral of the story is that no matter how long we have our dogs in our lives, every moment with them is worthwhile. So if you have room in your home and room in your heart, won't you consider going to your local shelter and adopting a dog who needs a last chance for a final home? Even if it's only for a few months or years? Give a senior or special needs dog a home, and become their hero for life. They will repay you for your love a thousand times over. Pit bulls have a terrible reputation. This lonely girl was rescued and turned into a K9 cop! See how she's changing people's perception! Jonny Hickey was an eight-year-old boy with autism who didn't speak much at all.